How long do I have to wait: For me I just did it the day before and received payment next day. 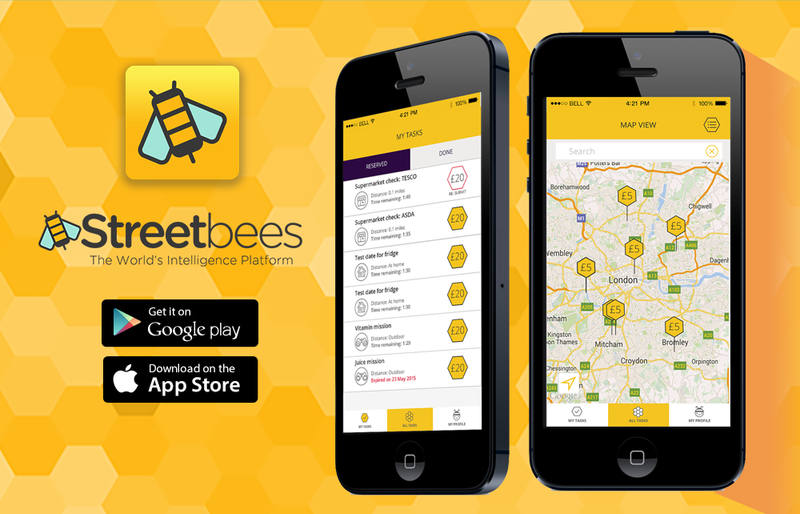 Streetbees is an app that pays you cash for doing small task. It guarantees you pay if you completed the tasks, this app is highly recommended. You can complete a task in-store without having any internet connection and all your data will be saved as you progress. However, you will not be able to submit your task while you are not connected to the internet. At the end of your task you will hit the “I’m done” button which saves your completed task. When you next connect to the internet, your task will automatically set then you're good to go! Big gains for doing small task! 4. Get paid cash within 24hrs with secure payments to your PayPal.